Book your chosen course by paying a deposit securely online or over the phone with one of our instructors to fast track your booking. Our team will arrange your fast-track theory and practical driving tests. We aim to get a driving instructor to book a course within a short period. Test date finalised, you’re ready to start your course! 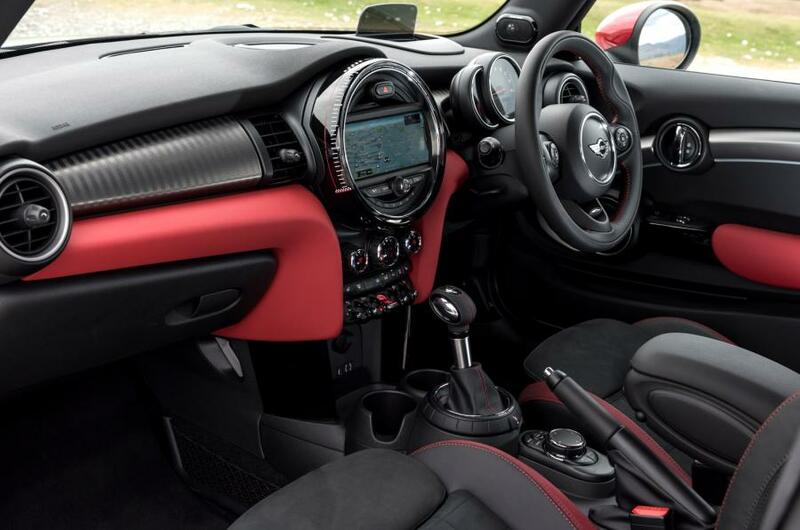 Your driving instructor will be there every step of the way to make your journey comfortable and successful. Oneweekdriving Specialist Ltd have over 35 years experience in providing high standard teaching methods combined with intensive courses with an excellent pass rate and advice you what course will be the best for you. Why pay for more than you need? Our instructors are DVSA-approved and with excellent pass rates. They’ll provide you with the skills and experience you need to be able to drive safely for life—also pass your driving test quickly with confidence. We offer both automatic and manual courses, whether you’re a first time learner or a day away from passing, we have a course for you. There is no such thing as “too inexperienced”; our instructors are patient and prepared to get you through your driving test. Our instructors will always provide honest and constructive feedback, so that any driving issues you may have can be corrected accordingly. To assess your driving ability with our DVSA-approved driving instructors specialise so we can make sure we have selected the right course for you. Don’t hesitate to get in contact with us with any questions. Bored of having driving lessons? Need to pass quickly? can’t get a driving test quickly due to average waiting time for a practical test at least 2 to 3 months or even longer at some test centres. Oneweekdriving Specialist Will overcome this situation. DVSA-approved instructor Who specialises intensive driving courses. 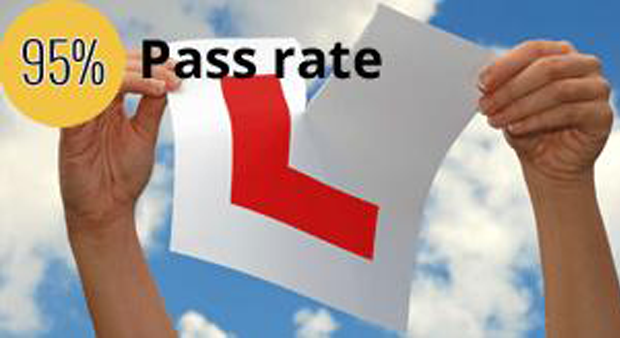 Over 35 years of experience teaching skills you need to be able to pass your driving test first time and safely. Very high pass rate. Pass with confidence. Student discount and various packages with discounts Student Rate Package £27.00 per hour of driving tuition (with valid NUS card) Pick up from Warwick university and Coventry university. Pass with confidence First Time!!!! Bal is very reliable--he's never late and he never cancels. He's committed in getting me to pass my test, so I'm encouraged to do so. I also admire that he doesn't just care about my driving, but with those around us too to make sure that everyone drives safer. Apply for your provisional licence up to 2 months before your 17th birthday or up to 3 months before your 16th birthday if you are registered as disabled. Click to Apply. Thank you for using One Week Driving Specialist. A non-refundable deposit fee is required at the time of booking. This is then deducted from the driving course price. The full balance of the intensive driving course fee is payable on start of the driving intensive course in cash or bank transfer. Copyright © 2018 One Week Driving. All Rights Reserved. Design & Developed by Pixel Global.